Walsall FC have confirmed that former Saddlers midfielder Martin O'Connor will be in the Stadium Suite ahead of this afternoon's Sky Bet League One clash with Coventry City. The midfielder turned professional in 1981, going on to make over 350 career appearances for the Saddlers during his eight-year stay with the club. After retiring from playing, the 55-year-old moved into management, taking charge of West Bromwich Albion as caretaker manager in 2006, before becoming assistant manager at Leicester City twice and Hull City inbetween the two spells with the Foxes. 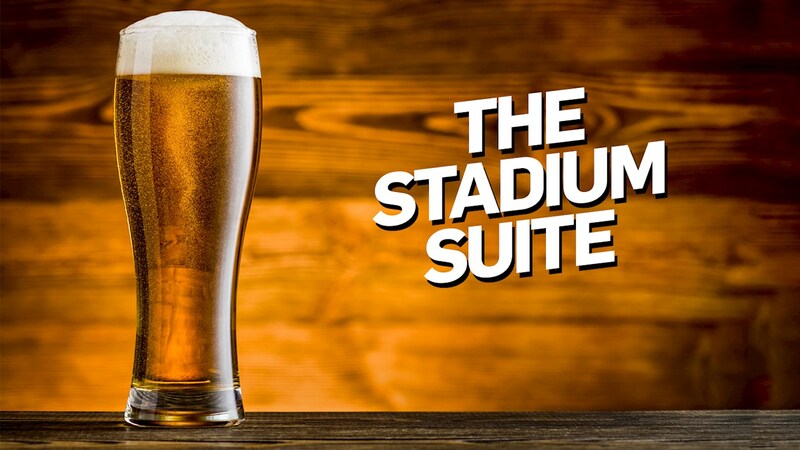 As always, the Stadium Suite will be open to all Saddlers fans - FREE OF CHARGE. Opening at midday, both bars and kiosk areas will be available for supporters wishing to eat or drink. Fans who have a season ticket or match ticket for the HomeServe Middle and Upper tiers will still gain access through the turnstiles. However, Saddlers fans with a season ticket, match ticket or paying cash in one of our other stands must gain access through the main Stadium Suite entrance. The bar will close at 2.50pm. Fans situated in any stand other than the HomeServe Stand will exit through the main Stadium Suite entrance and re-enter the ground through their designated turnstile.